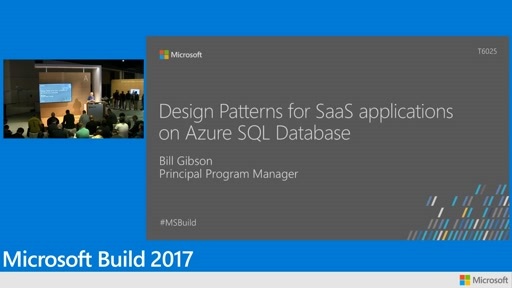 Many customers are developing SaaS apps on Azure SQL Database. 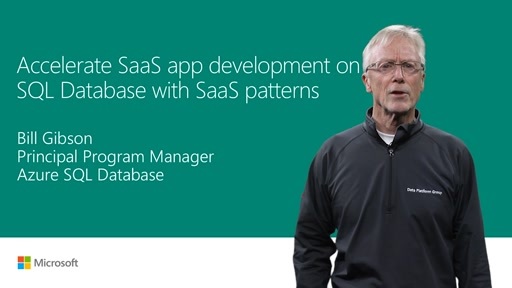 In working with customers like MYOB, an accounting ISV, Microsoft has identified a series of SaaS patterns that accelerate SaaS app development in any domain. _x000D_ _x000D_ This session explores these patterns using a SaaS app built on SQL DB. With a catalog that maps tenants to DBs, it addresses key SaaS scenarios, incl. tenant provisioning and configuration, dynamic routing, perf monitoring and mgt, schema mgt, cross-tenant query and analytics, and BCDR. App, scripts, and tutorials can be installed from GitHub in under 5 minutes, with each pattern taking just a few minutes to explore. By combining DB-as-a-service with SaaS patterns, SQL Database accelerates SaaS app development.